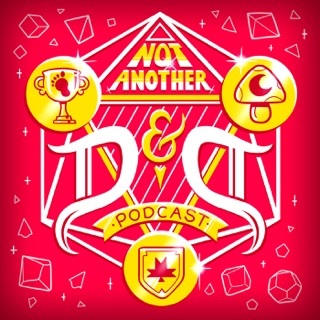 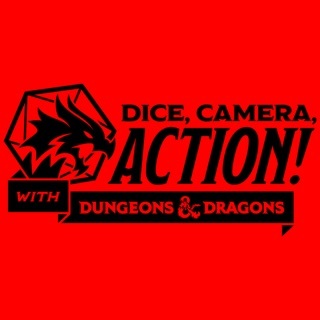 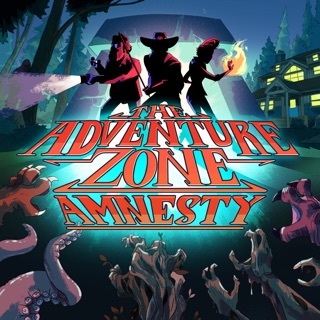 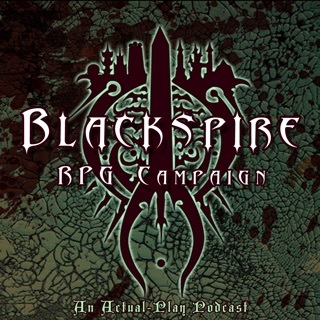 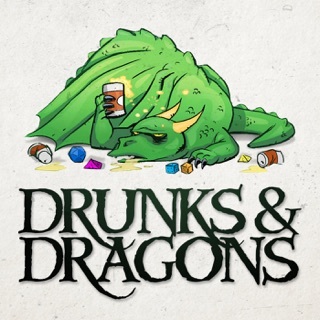 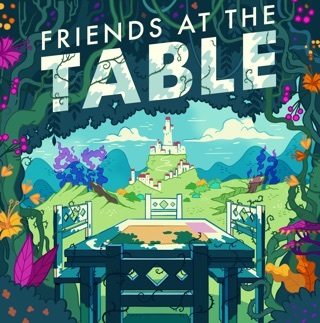 Every episode, Aaron and Rob take a simple idea for a role playing game, like Dungeons & Dragons, and develop it into a scenario that listeners can use for their own one-shot, complete adventure arc, or even base an entire campaign around. 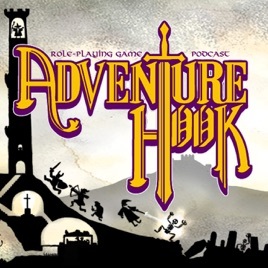 Adventure Hook topics get chosen at random from a list of 20 different ideas which are then replaced by listener submitted suggestions. 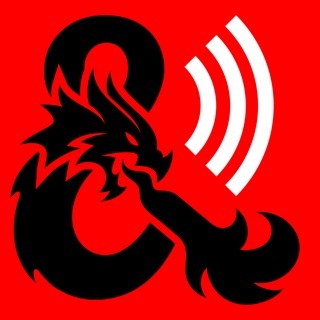 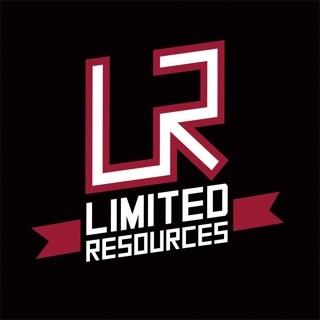 A really entertaining podcast full of great ideas and useful insights for running your own games! 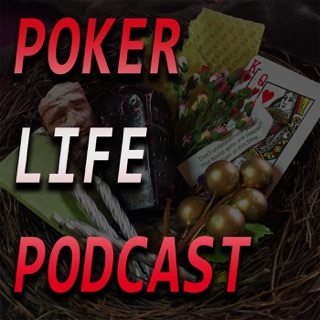 An entertaining listen, and excellent resource for all Gam eMasters out there.